One of the best ways to keep your smile healthy and attractive through the years is through regular dental checkups and cleanings. Preventing dental problems dramatically reduces the need for restorative or reconstructive dental work and can even reduce the need for cosmetic dentistry. Our Huntington Beach dentist will work with you to create the most appropriate treatment plans for your needs. 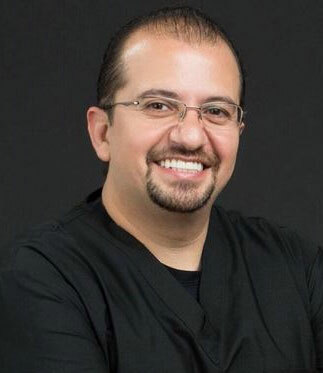 Our Huntington Beach cosmetic dentist offers both general and cosmetic dental treatments to correct flaws and the preventative care you need to protect your dental health. 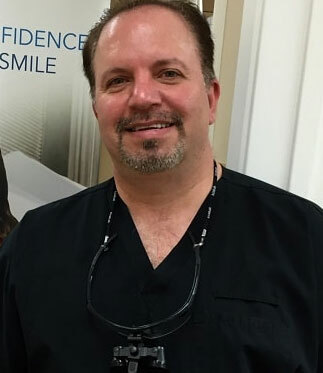 We use the latest technology and incorporate the most advanced materials into our practice, and every member of our staff is fully committed to your comfort and your smile satisfaction. Feeling comfortable and relaxed throughout your treatment is essential. 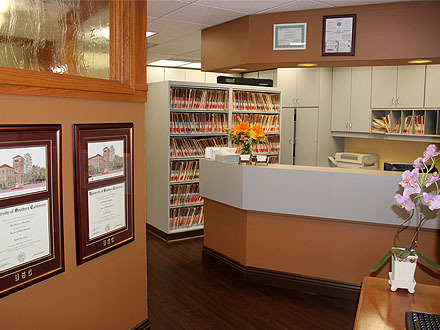 We take the time to learn what works for you and offer sedation options that ensure your dental needs are properly met. 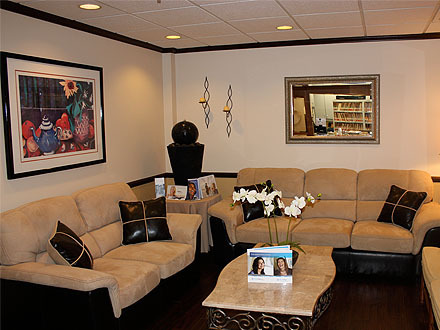 We offer general IV sedation as well as nitrous oxide. One of the most common ways to replace missing teeth, dental crowns and bridges offer aesthetically appealing results that keep you smiling year after year. Our dentist in Huntington Beach uses biocompatible tooth-colored materials to restore damaged, decayed teeth to their original beauty. Dental implants are considered the standard in tooth replacement and can be used to restore one missing tooth or an entire arch. Dentures can be used to replace one or both arches and can be used with dental implants for a stronger, healthier smile. Infected teeth can threaten your entire smile. Root canal therapy can eliminate infection and protect your teeth. Severe damage or dental disease may require a complete reconstruction, which can include one or several procedures and treatments. We offer simple dental extractions as well as wisdom tooth removal. Veneers are excellent alternatives to more extensive crown procedures to restore the appearance of flawed or discolored teeth. Same day crowns are an effective alternative to conventional dental crowns and can be prepared an placed on your teeth on the same day. Pinhole surgery is a new technique that has revolutionized the way gum recession is treated. Invisalign is a state-of-the-art alternative to braces, using customized clear, removable aligners to straighten teeth. 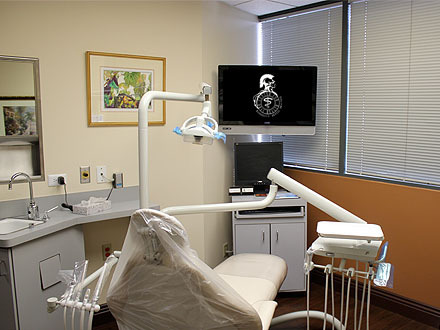 At the Center for Oral Health, we are pleased to offer this advanced technology at each of our three locations. Both Dr. A. Anthony Rassouli and Dr. R. Jay Rassouli are avid believers in the importance of continuing education. In addition to staying abreast of the latest dental products and technology, they are the co-founders of the South Coast Dental Academy. 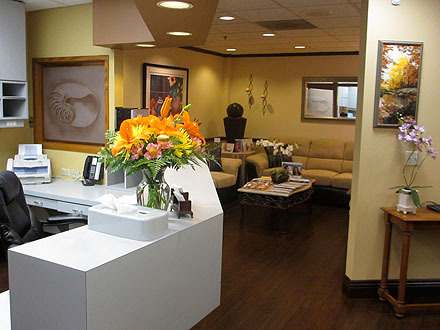 The Academy is dedicated to providing ongoing dental instruction to dentists in the Orange County area.